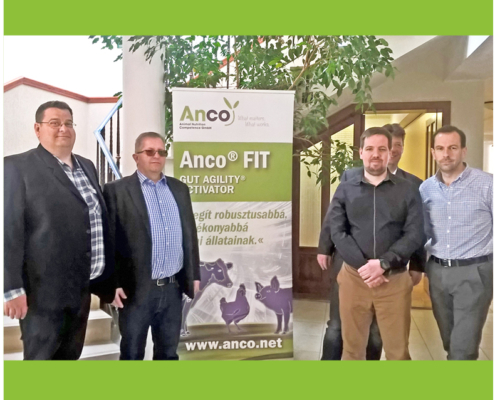 Applying the concept of agility to animal nutrition can help to further develop efficiency in animal production. 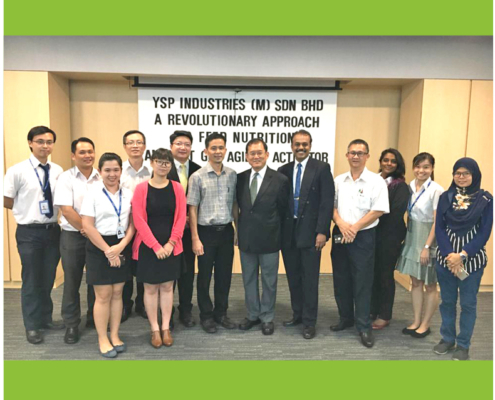 Animal Nutrition for more robust animals as well as safer and more profitable meat production. 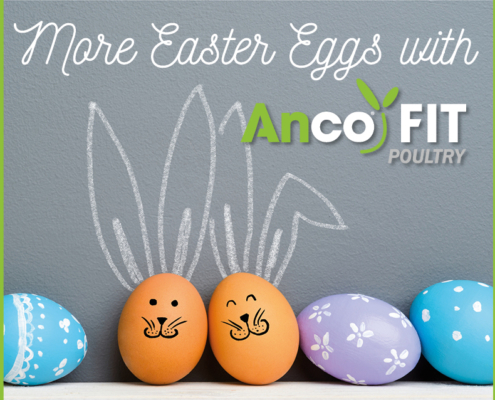 Anco FIT products help animals to reach their performance potential efficiently.